LAS VEGAS, – Mr. Philip Giffard, President, Sales and Systems Integration Division of Solotech, is pleased to announce the appointment of Thomas Kachnik as Business Development Sales Representative for the company’s Las Vegas office. Reporting directly to Mike Poirier, General Manager, Mr. Kachnik develops business opportunities for the Corporate, Hospitality, and Gaming Markets. 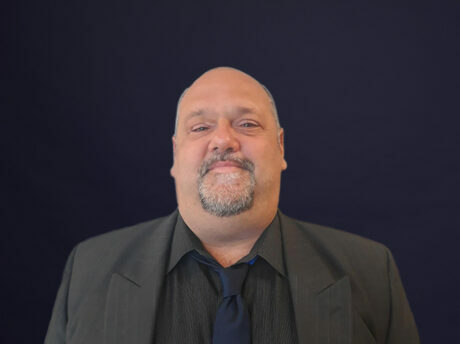 With over 20 years of experience in the technology and entertainment industries, Kachnik has previously worked as an executive sales leader and manager at the highly-respected companies of Ultrasound, Music Tribe, Ford AV and Audix-Mostert Marketing. He has a long history of driving sales success by developing long-term relationships and leveraging processes and technology innovations. Kachnik stays on top of trends thanks to participating in continuous training and certifications from leading manufacturers in audio, video, lighting, control and broadcast. “Tom’s experience from all aspects of the industry including integration, manufacturing, distribution, rental touring, and managed services make him an excellent choice to contribute to Solotech’s growth in North America”, said Poirier.